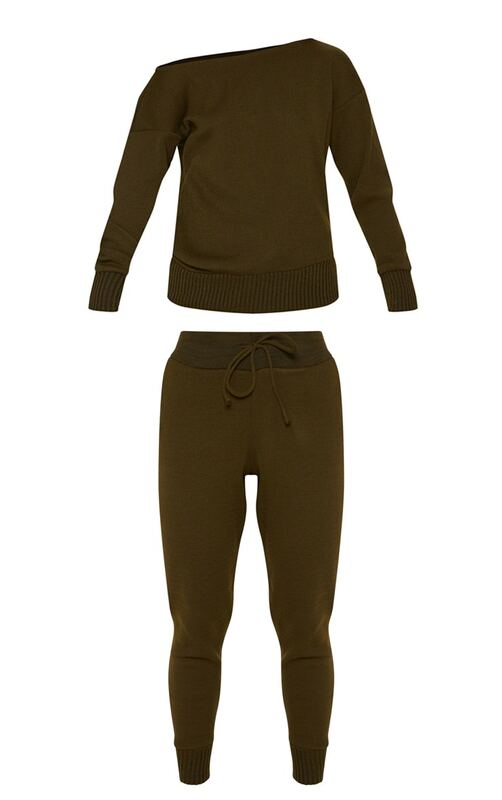 This lounge set is perfect for those chill days. In a soft khaki fabric with an elasticated waistband. Style with some lace-up sneakers and a cute cap to finish the look.